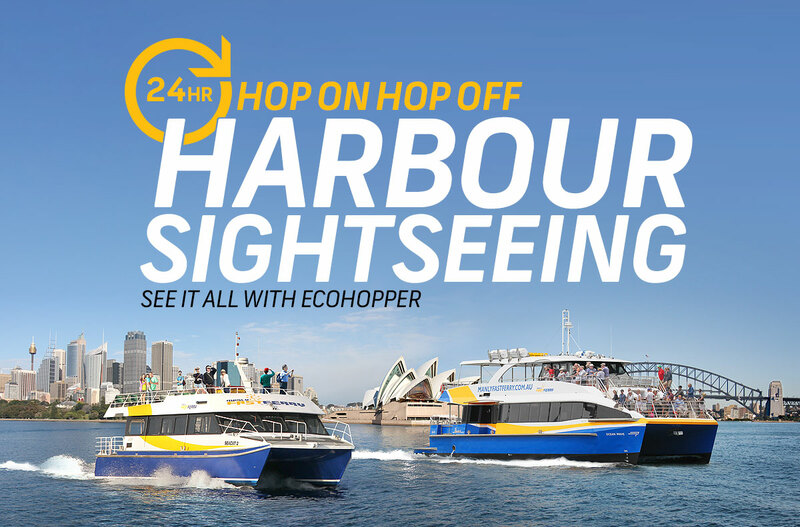 When it comes to Sydney Harbour Sightseeing the My Fast Ferry 48-hour Hop On Hop Off Pass offers great value with five different ferry services included in one pass so you can visit all the popular harbour locations: Manly, Darling Harbour, Watsons Bay, Taronga Zoo, Fort Denison, Quarantine Station, Circular Quay, Rose Bay, Pyrmont Bay and Milsons Point. 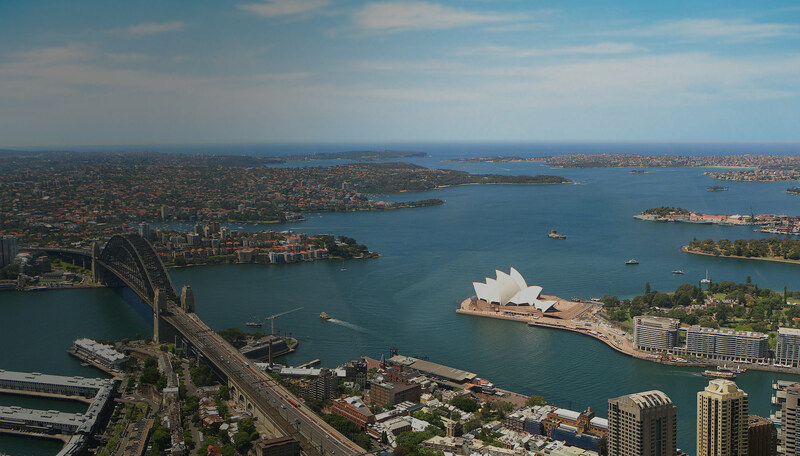 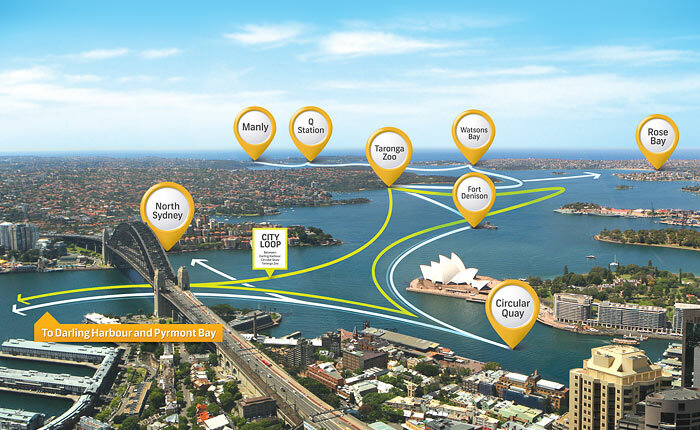 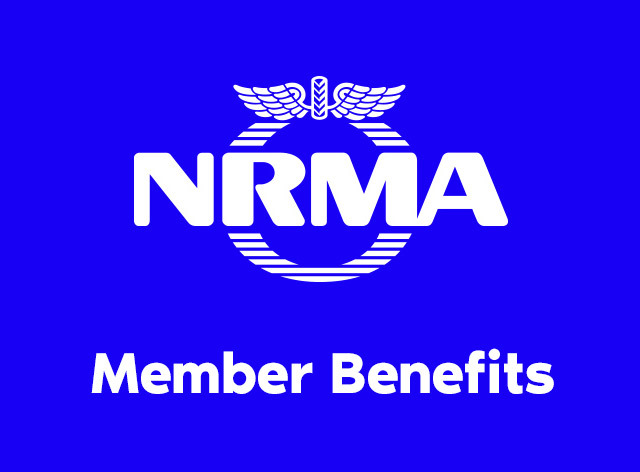 This versatile ticket has the most inclusions, highest service frequency and longest operating hours and is the only ticket which includes unlimited travel on Manly Fast Ferry, so there’s no need to rush back from Manly in the evening. 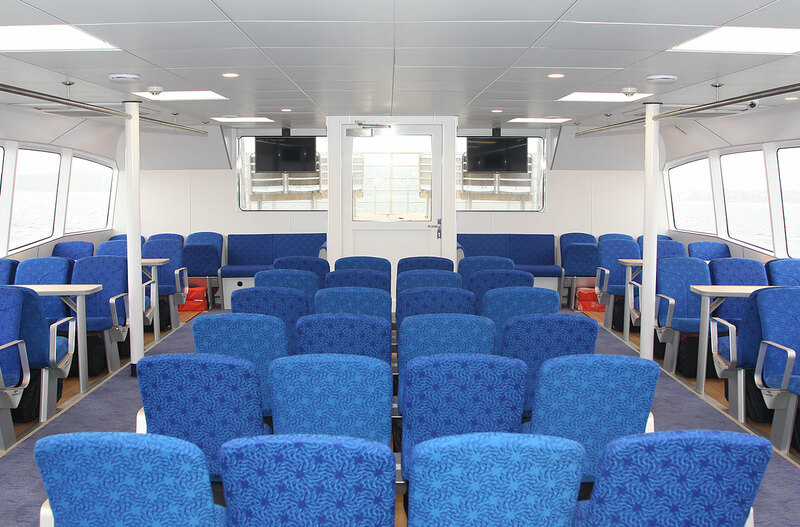 Follow the link for each service to see the relevant timetable. 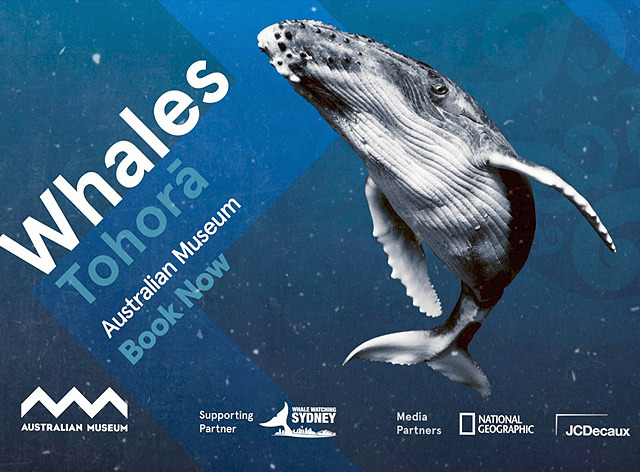 Visit the Australian Museum’s immersive Whales | Tohorā exhibition and enjoy a 10% discount on the 48hr Hop On Hop Off Pass. 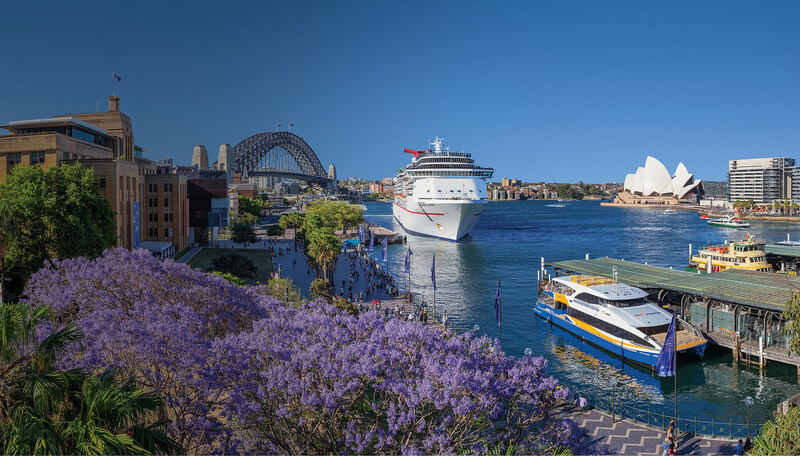 All you have to do is present your Whales | Tohorā exhibition tickets at the time of purchasing your cruise tickets at any of our booths located in Darling Harbour, Circular Quay and Manly.